Announcement Wholesale Inquiries now being accepted for 2019! Local to Nashville? Save on shipping and pick up your order at one of our locations. Shoot us a convo for details. Wholesale Inquiries now being accepted for 2019! Zen Garden - Japanese Meditation Kit. Playset of 6 pieces, plus the sandbox option. 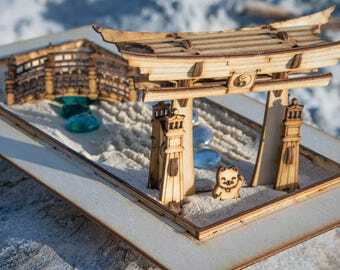 Shinto Gate, Rake, Bridge, Lantern, and Lucky Kitty too! The Carlyle: Tea Box And Cookie Jar. A Functional Centerpiece And Tea Party Essential! 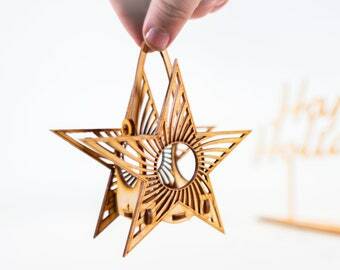 Wooden 3D Puzzle Kit, Assemble Yourself And Enjoy! 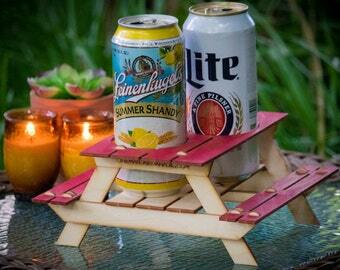 Beer Holder or Condiment Rack, A Mini Picnic Table 3D Kit. Useful Centerpiece And Hysterical Coaster For Your Summer Drink! Star-Lites, Hanging Tealight Luminaire kits. 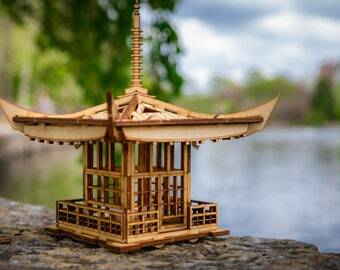 Natural wood model kit you punch out and snap together! 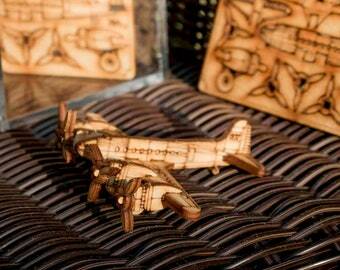 Stratoliner Miniature Airplane 3D Puzzle. Punch card pieces pop out and snap together. Fun, tiny model kit for kids, both big and small! 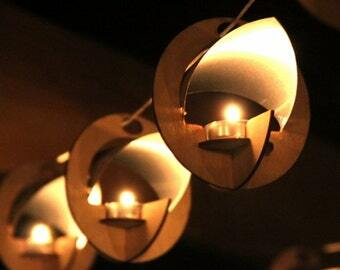 Heartstrings, Hanging Tealight Luminaire kits. Natural wood model kit you punch out and snap together! 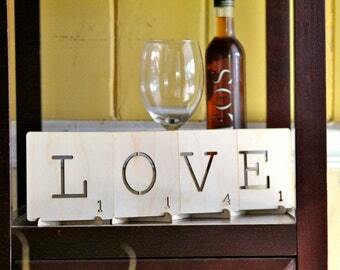 Oversized Scrabble letter tiles. Custom order your Letter, Word or Phrase. Letters, Numbers, & Other Characters to pick from! 3pk Waterlilies, Wooden Floating Tea light Lanterns. Dancing lights across the water! DIY kit. 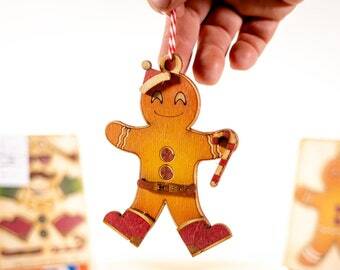 Gingerbread Cookie DIY Ornament Kit - Color and build your own design with fun pieces! This one was fine to put together. I got the other style also that was too hard to put together that I threw it away. Craftsman Style Luminaires. 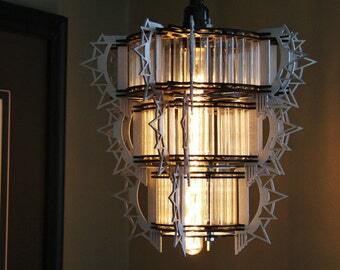 String Light lanterns give off warm light while hanging or resting on a table. DIY kits you snap together! Stacking up Tabletop Fireplace kits, ready to ship out for yesterday's orders. 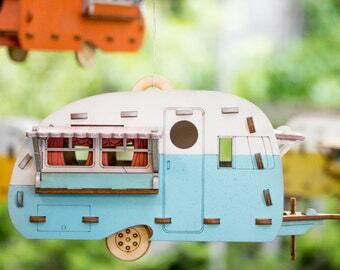 How do you like your Vintage Camper? Choose from 8 colors we print, or DIY it as your own craft project to paint! Photo shoot day in the studio! Look for the Retro-Luxe Mobile Store on tour this seaon! One man gets out of the Garage. Crucial member of the Team! Is it really One Man in One Garage? We know you're asking it.. and truth is, we did start out that way for a short time. That fuzzy memory a few years back is all blur when we think about how fast it all flew by. Before we knew it.. a year or 2 had gone by. One Man isn't even enough.. One dog, One Mom, One helper from time to time. They all come together, standing behind a fun, exciting, creative place to build an amazing career from an idea in a garage. They just don't all fit on the sign! For years, these ideas have been rolling around in my head. I knew there were tools out there to help make these sketches come into reality.. just that they were out of reach. 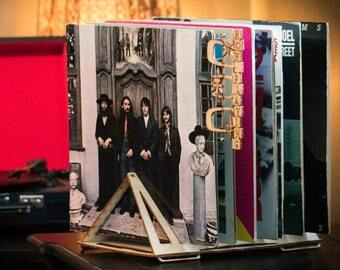 Near the end of 2013, it was time to pull the trigger and land the tools I needed to make it all happen. The garage will never be the same.. no room for a car or jeep anymore! Fast forward to 2017.. after 3 years of jumping hurdles and pushing towards my passion, life is pretty good! You can barely walk around in the garage with all the fun toys and machines it takes to bring ideas to life. The new chapter has gone from lots of trial and error.. lots of sleepless nights in the studio (fancy name for garage), and making it through our 4th holiday season with only a few battle scars.. into the most fun we've had in years. The Spring thaw opens up with a fully packed schedule of local popup sales.. (oh yea, the mobile store keeps us busy too). We get to see and learn from our customers in person. We get instant feedback with what ideas connect with them and how to improve on what works, also. The new chapter is proving to be successful when you factor in the emotional fulfillment along with the investment paying off. Turns out the "One man" in the company ends up being a very busy guy, and not nearly enough! Just designing new things is a blast.. but learning to balance all the other hats one must wear to make a company work is pretty overwhelming. Marketing, building, filling orders, sourcing materials, equipment maintenance, IT, etc.. Tough to know what anyone's title is some days! I've often wondered, why did we wait so many years to start? We encourage everyone with an idea or the will to become a Maker.. Go for it! Hello! 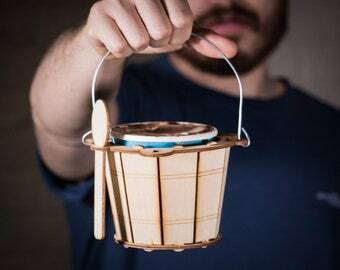 I'm the one responsible for some of the whimsical items in our shop such as, the Picnic Table Beer Holder and the Ice Cream Keeper 😜 Other tasks involve making sure our items arrive safely at your door steps. I spend most of my days being spoiled rotten with long walks along the river and swimming at the lake. I get plenty of belly rubs and endless supplies of doggie biscuits for being cute. I enjoy spending time in the garage on my huge pillow napping! Yes. Please be an actual Brick & Mortar shop and we would love to start building a relationship with you! 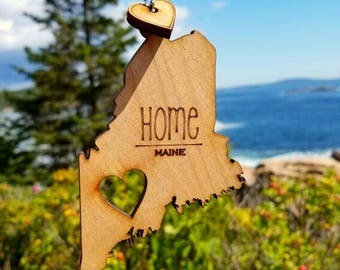 You can message us directly, or find us in the Etsy Wholesale division as well. Many of our kits are designed to be outdoors. Take proper care to seal the wood to keep it's natural or painted finish. A Spray Clear coat usually is easiest! We do not offer personalized gift wrapping at this time; however, we do take steps to ensure your gift arrives in the best possible manner. We take pride in our "Unboxing Experience". This goes for both you and the person receiving it! How do I find instructions on how to build my item? Just go to our website under "Support" for a complete list.